What would happen if you suddenly became unable to look after yourself? 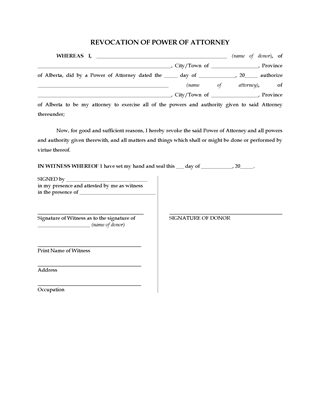 Make your wishes known ahead of time with this Personal Directive form for Alberta residents. In a Personal Directive (sometimes called an advance health care directive or a living will), you appoint someone you trust as your agent to make personal care decisions on your behalf if you have been determined to lack capacity to make those decisions for yourself.  This Personal Directive is a free fillable PDF form from the Government of Alberta, Form OPG5521 rev. 2016-06. Put together all the information you need to create your estate plan with this comprehensive Estate Planning Information Questionnaire for Canadian residents. The questionnaire will help you gather the data and provide the answers your lawyer and financial advisor will need to help you prepare your estate plan documents. Once you've answered all the questions, you'll be able to do a will, personal directive, and power of attorney. The Canada Estate Planning Information Questionnaire makes references to Canadian taxes and registered savings plans, but is comprehensive enough to use in other countries with relatively minor changes. Do you know what the short-term and long-term financial impact would be for the survivor if you or your spouse â„ partner were to die? 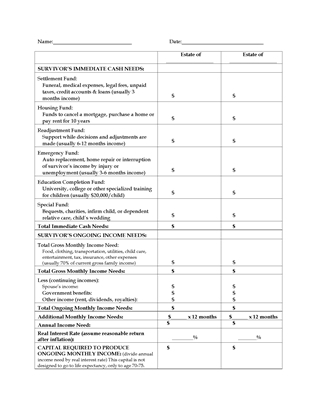 This Estate Planning Analysis Worksheet should be completed by both you and your spouse â„ partner. It is provided in MS Word format and can be easily downloaded and filled in, either on the computer or by hand. Estate Planning in Canada: The Key to Effectively Transferring Your Assets is a 10-page package developed by McClure Financial Services to help Canadians learn how to plan for the future. 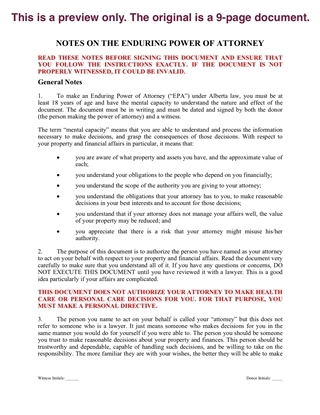 the estate planning process and an estate plan checklist. 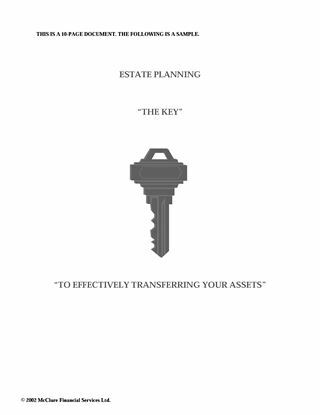 Estate Planning in Canada: The Key to Effectively Transferring Your Assets is available as a PDF download.